Today, Gamefly announced their subscriber base now has access to their “Unlimited PC Play” service, currently in beta. I think this is a smart move – the USPS is considering doing away with all next day services, which will surely impact by-mail services like gamefly and Netflix. To me, this is more evidence that physical media is on the way out as more consumers opt for the convenience of streaming services. Music, movies, television, literature, and now game catalogs are all available for a monthly fee that grants affordable, broad access to content with a relatively short shelf life. Are any of you interested in a service like this? I know I am. LOS ANGELES, Dec. 19, 2011 /PRNewswire/ – GameFly, Inc., the leading online video game rental subscription service, has launched the public beta for its new one-stop shop PC client. Available to all gamers for free, the PC client features up-to-the-minute news and vibrant games pages with HD videos and screenshots. In addition to the ability to manage one’s GameQ, all GameFly members have access to hundreds of PC games they can play anytime, anywhere. The Unlimited PC Play library will continue to grow with more core, casual, classic and independent games that gamers can download onto any of their PCs to play for no additional cost as long as they are active GameFly subscribers. 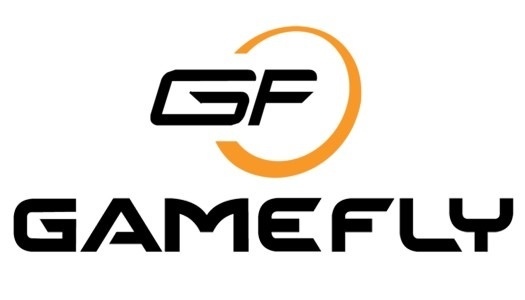 GameFly will also begin selling PC games at GameFly.com, and on their leading video game mobile App for iOS and Android. There will be over 1,500 Windows/Mac games for sale, in addition to used console games and new console and PC releases for pre-order.